Neil Christian -She's Got The Power -Fuzz Freakbeat/Glam Stomper UNIQUE SWISS Sleeve! 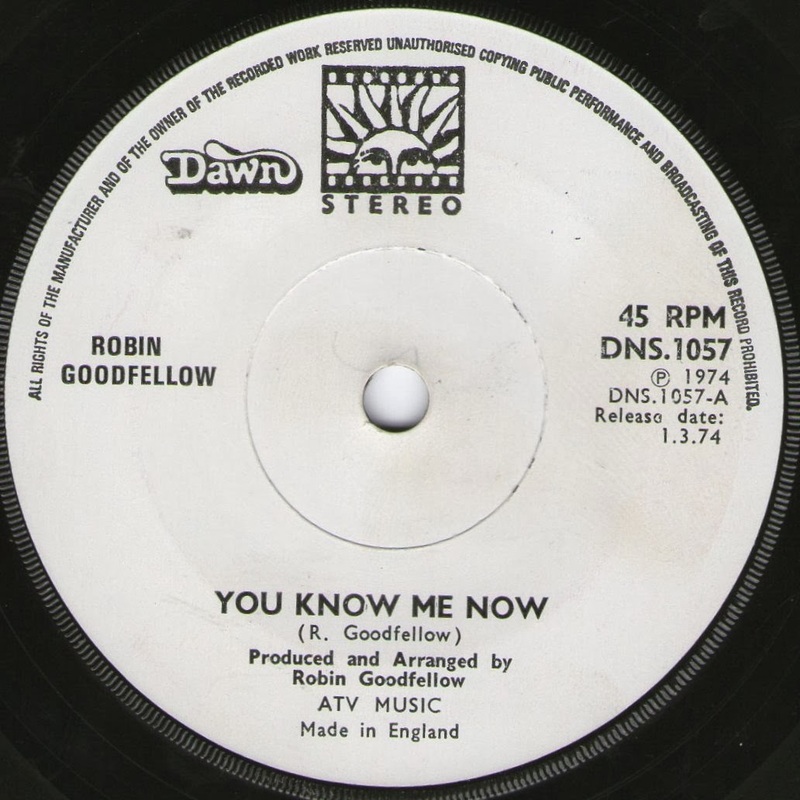 Let’s stick then with Robin Goodfellow (see review below) for this bouncy Bubblegum ditty he wrote and produced prior to signing to Pye and being relegated to Dawn. Driven by a gleaming cowbell, Hot Damn is a thumping piece of Riff Rock leaning towards Bonehead Boogie with Glam overtones provided by the camp vocals. These guys were not Glitter clad cross-dressers, but the singer comes across like a truck driver in stilettos with his amusing delivery. 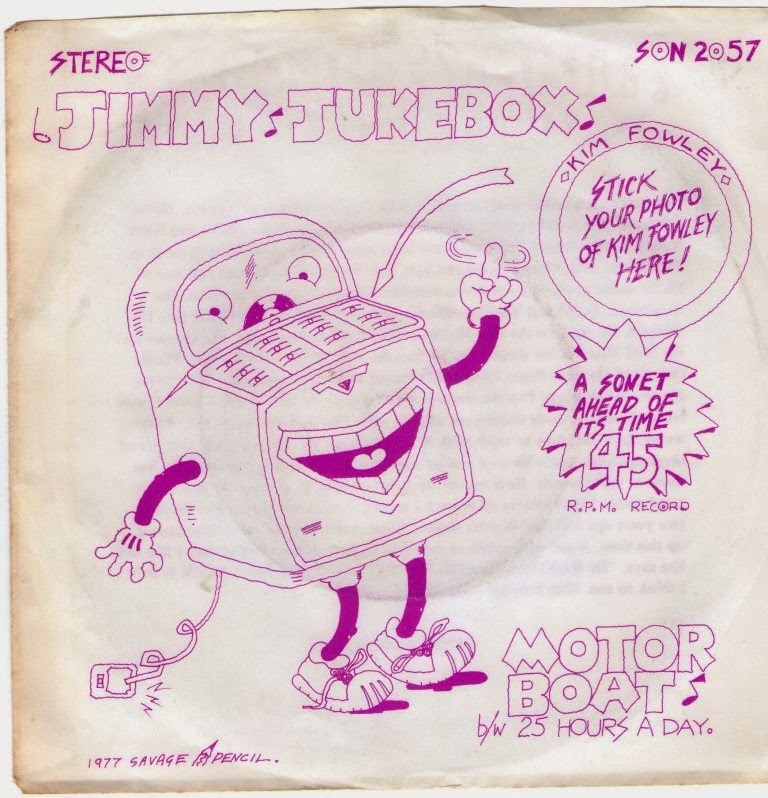 The lyrics are a real hoot -Good ol’ boy ethics on how Atlanta boys only want to rock while dissing non-Southerners and wussy English accents. 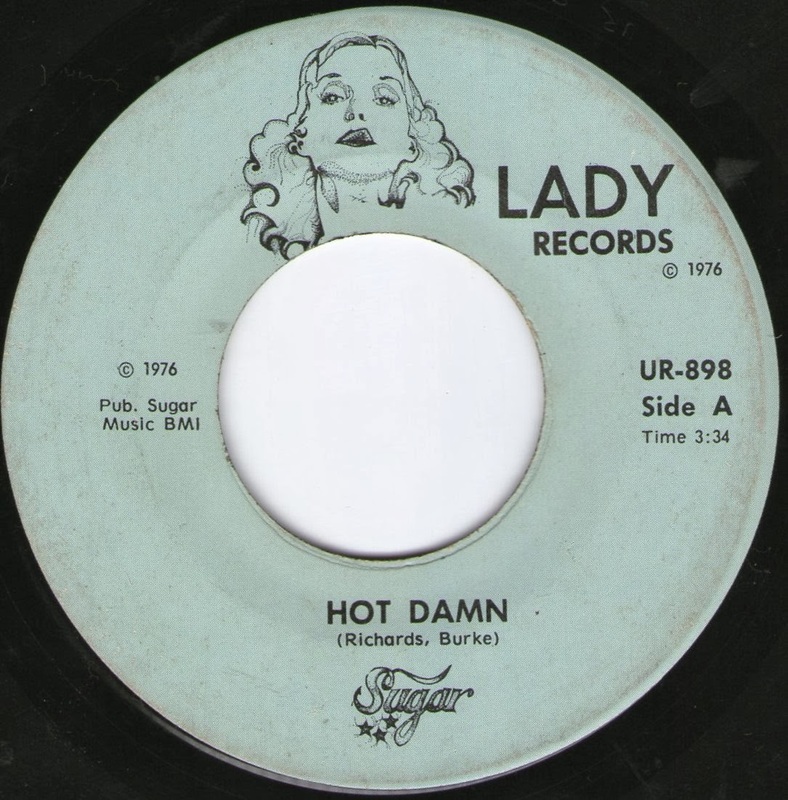 Hot Damn is a joyfully dumb yet juicy Georgia peach. 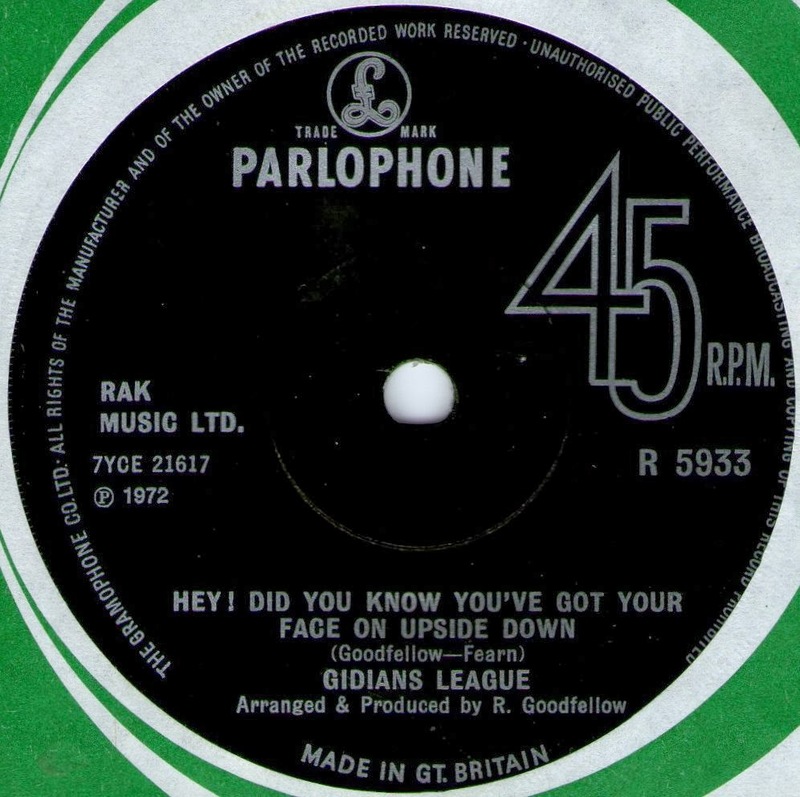 This looks to be a San Diego band who enlisted Johnny Almond (Ex Zoot Money/John Mayall and half of Mark –Almond) as a guest on the A side of this single. Not sure why 20 seconds of Sax warrants such star billing…Anyhow -He’s Coming Back has a heavy early 70s Who influence, but is even closer to Side Three/Overnight Sensation Raspberries or Artful Dodger stuff. Enjoy the stunning lead guitar over the ending…Very tasteful. 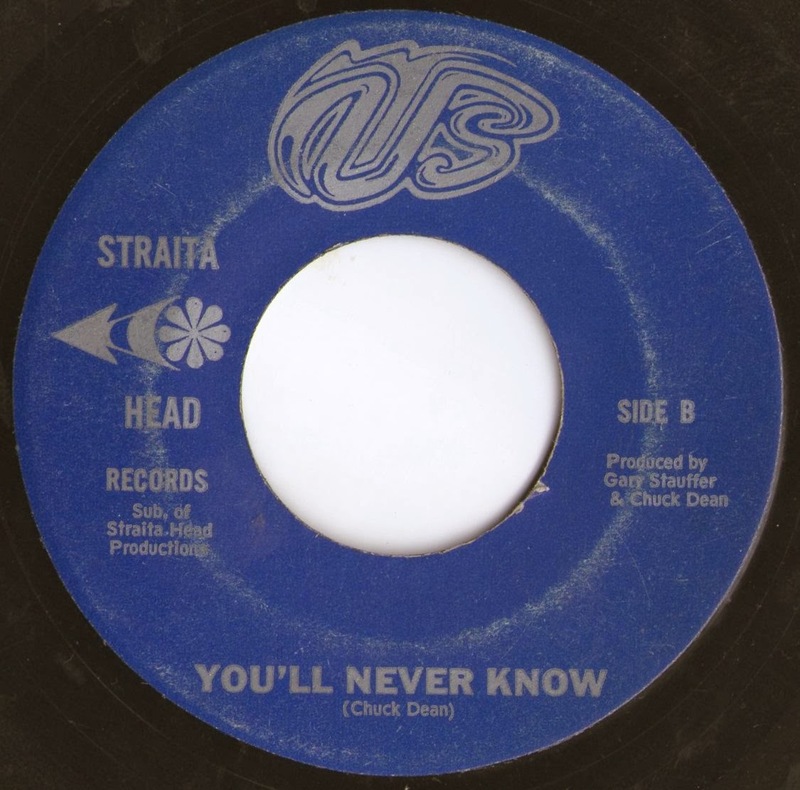 You’ll Never Know is Almond-free and it’s a blistering high energy rocker again with a bit of Raspberries thrown in with some top lead guitar. 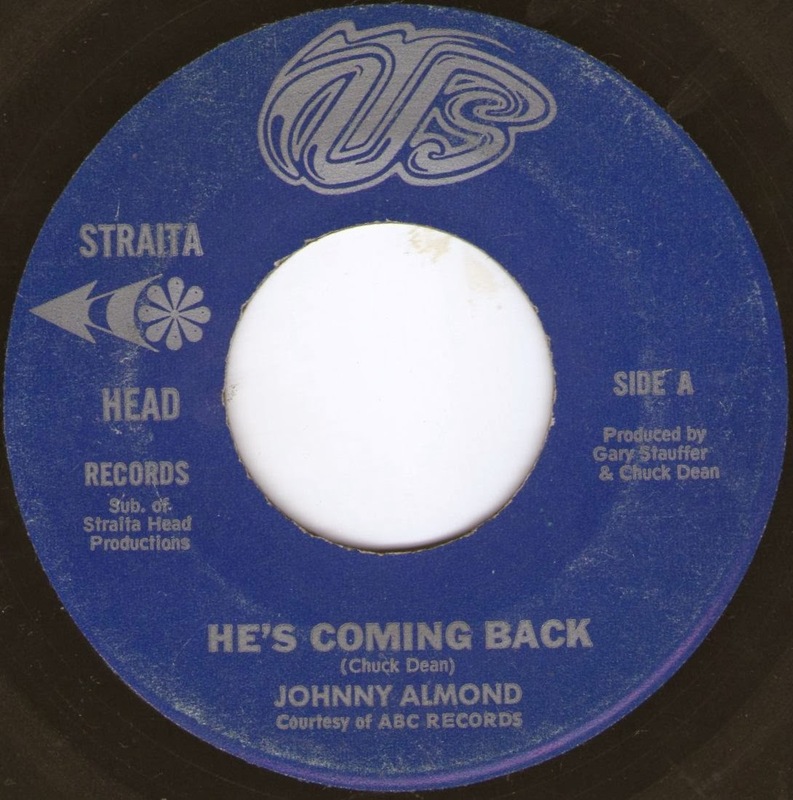 Straita Head was a production company and a well-known Hair Metal club in the San Diego are in the 80s, but you can safely date this single to the mid-70s as Johnny Almond signed to ABC in 1975. A killer double-sider.